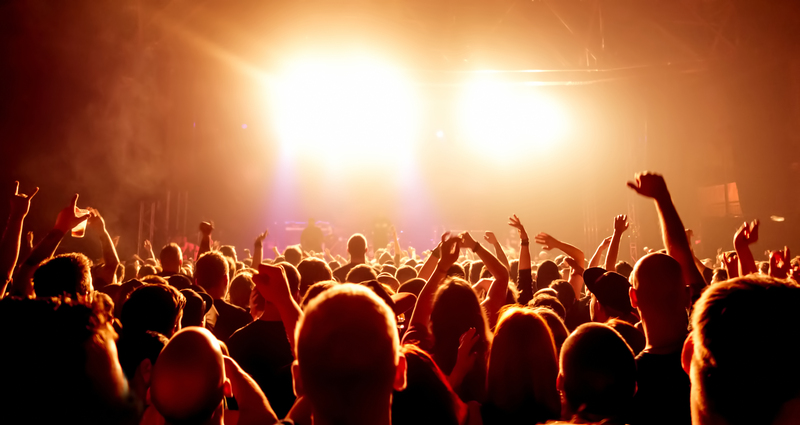 Inman News is pleased to announce the finalists for the 2013 Innovator Awards in eight categories, and the opening of voting for the “People’s Choice” Innovator Award. 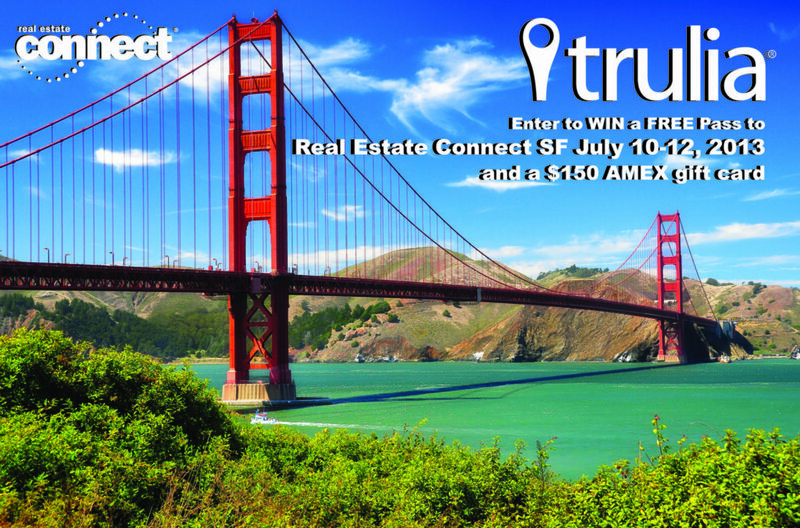 Winners chosen from the list of finalists below will be announced during the Real Estate Connect conference in San Francisco, which runs July 10-12. Following a nominations process, an Inman News review team considered the full list of nominees and selected the list of finalists below. Finalists include nominees as well as other candidates selected by an Inman News review team. An additional annual award, the Innovator of the Year Award, recognizes an individual who embodies the spirit of real estate innovation. 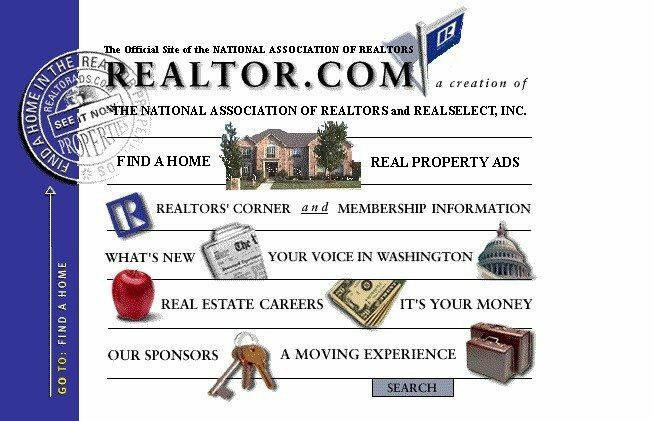 This award, which is not open to nominations, will be announced Friday, July 12, at the Real Estate Connect conference, along with the People’s Choice Innovator Award, an annual award that is based on a popular vote of Inman News readers. The People’s Choice Innovator Award will be based on votes cast by Inman News readers. Readers are invited to cast their vote for one of the finalists below as the “People’s Choice” winner. East Bay Regional Data Inc.